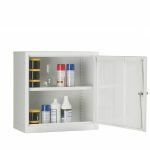 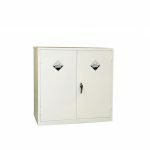 CB7A Double Door Acid Cabinet supplied with two free shelves. 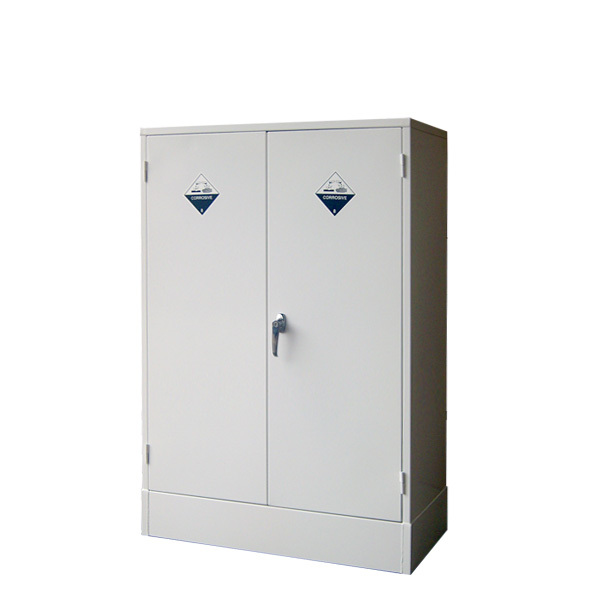 Suitable for storing mild acids and corrosive chemicals. 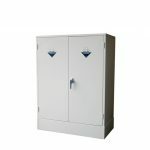 Finished in white epoxy polyester powder coat; and are supplied complete with warning labels. SKU: AC7. 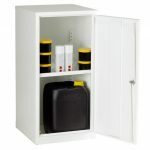 Categories: Acid Storage Cabinets, Acid Storage Double Door Cabinets.